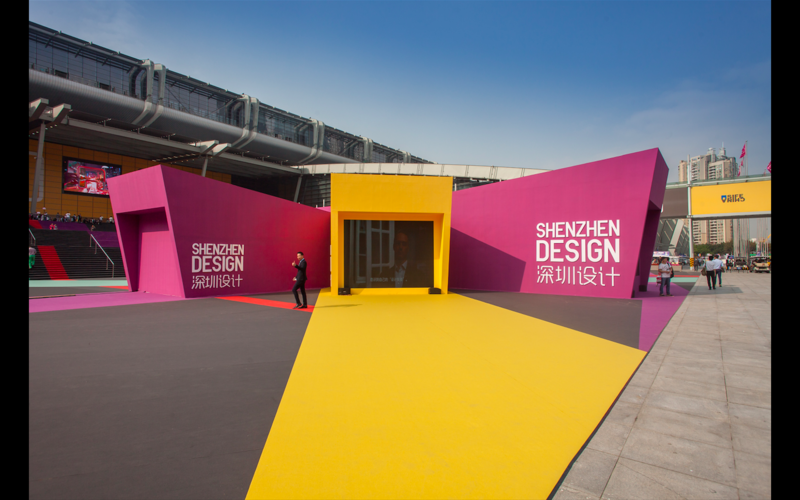 In 2014, Studiolabo—the team of professionals that founded and developed the Brera Design District in Milan—was selected by the Shenzhen Furniture Association in China as the year’s international success story for the promotion of design culture worldwide. 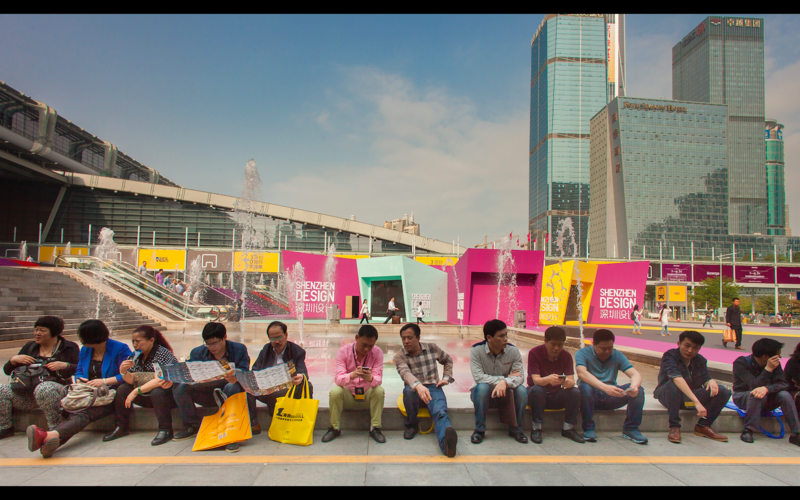 For this reason, on the occasion of the Shenzhen International Furniture Exhibition (SIFE: 19-22 March 2015), Studiolabo was invited to conceive a urban installation aimed at presenting and showcasing activities, history, and legacy of the Brera Design District—and its role in the broader context of the city of Milan and the world-renowned Salone Internazionale del Mobile. 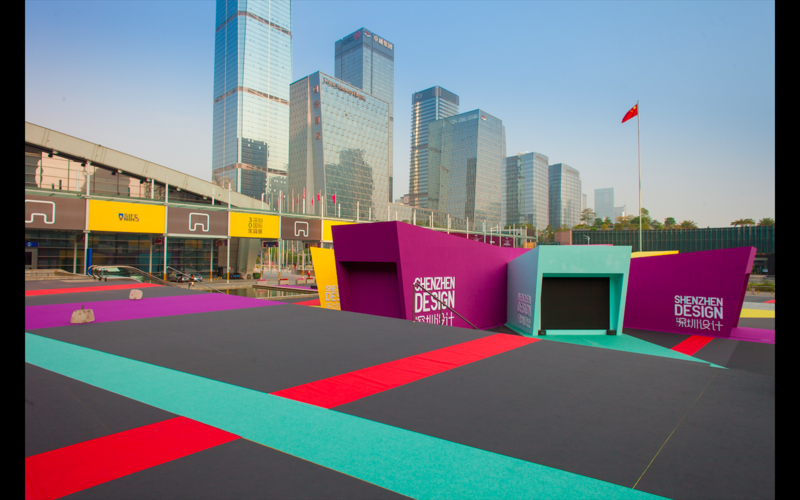 Nicola Ricciardi was selected to curate the content of the pavilion, which was designed by Alberto Sala for ASPS Studio with the consultancy of Alessandro Deserti. 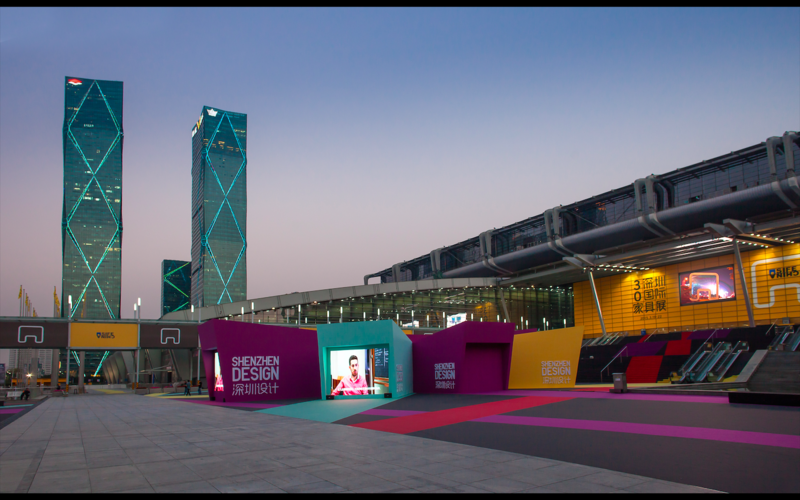 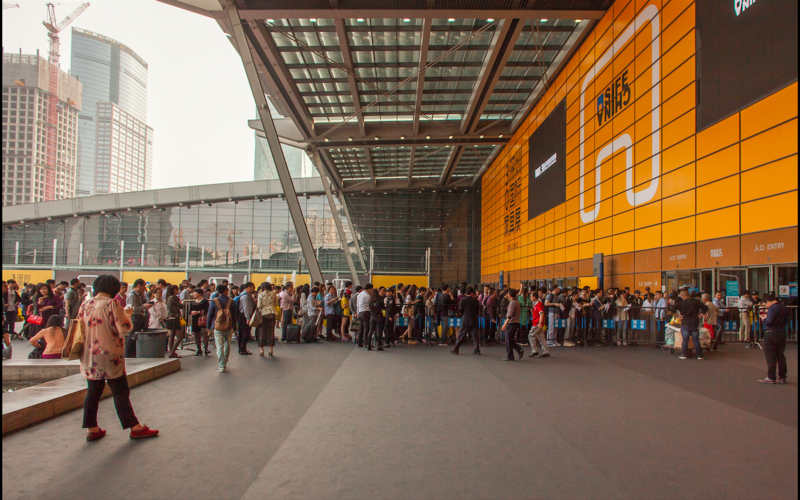 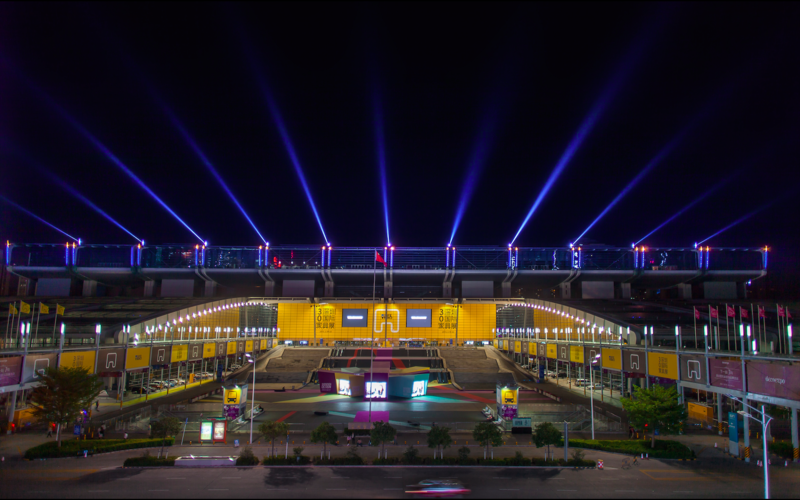 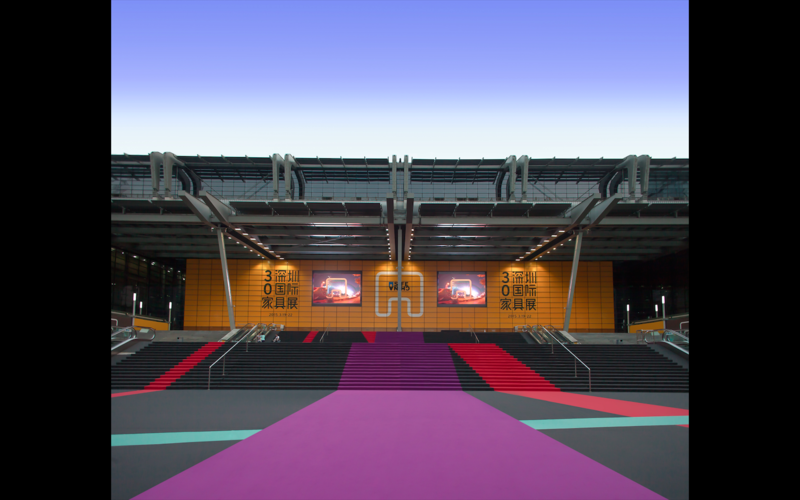 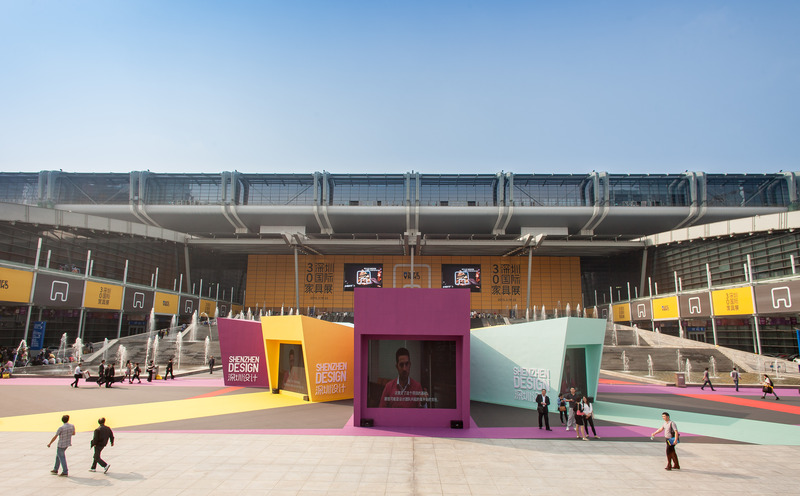 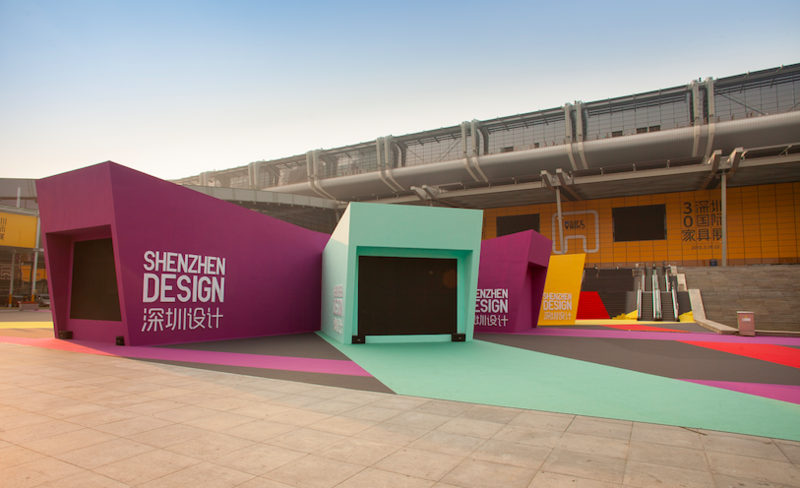 It was considered the first step towards the creation of a design week in Shenzhen.